Are you looking for a Photoshop action for your landscape images? 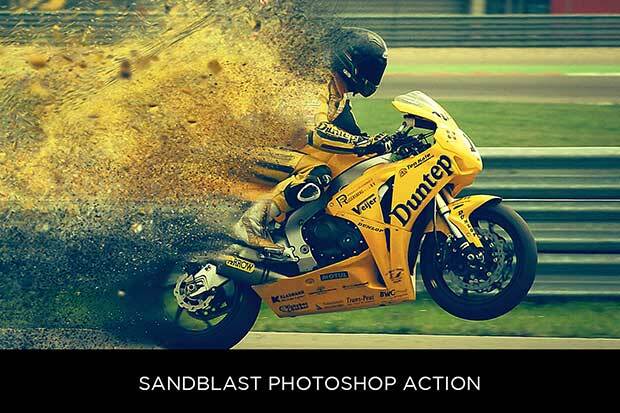 With actions, you can quickly add amazing effects to your photos. 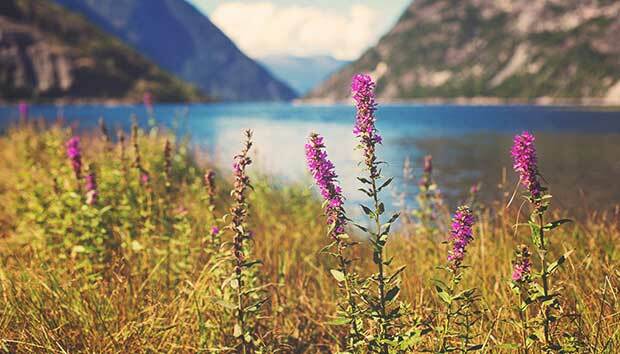 In this article, we will share 34 free and premium Photoshop actions for landscape photography. Intensify Photoshop Action adds an intense, dramatic effect to your landscape photos. It’s great for adding contrast to get that darker, edgier look. You can also sharpen your images using this action. Flashback Photoshop Action adds a soft, vintage feel without overwhelming the landscape in your photos. It works great on all your images. Cinema Photoshop Action adds a cinema-inspired effect to your photos. It is especially great for urban landscapes and cityscapes. Sunlight Photoshop Action is a free to use action for your outdoor shoots. It works great for beautifying your sunlit landscapes. Autumn Action is a free Photoshop action that adds a gorgeous autumn effect to your photos. It creates a warm, dramatic feel. Old Film is a free Photoshop action that adds an old film inspired look to your landscapes with just one click. Lomo Photoshop Action is an amazing free action for your landscape photos. It adds a dramatic lomo-inspired feel to your images. Orange Tones is a free Photoshop action that adds a beautiful orange tone to your landscape photos. It is a non-destructive action which means you can edit each of the individual layers as needed to fine-tune your result. Haze Photoshop Action adds a soft haze effect that looks beautiful for landscapes. This action is free to download and use. Film Photoshop Actions Pack is a set of 4 amazing Photoshop actions for landscape photography that includes multiple film tones for adding a balanced subtle tint effect. 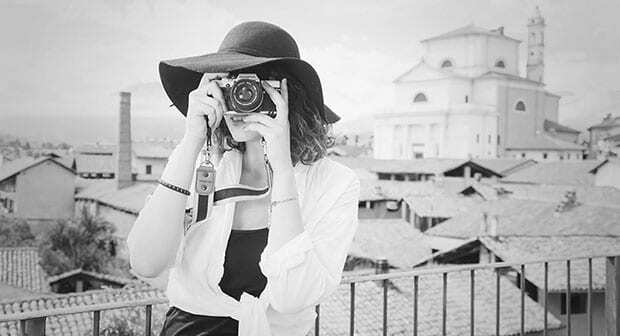 Silver Photoshop Action turns your photos into black and white. 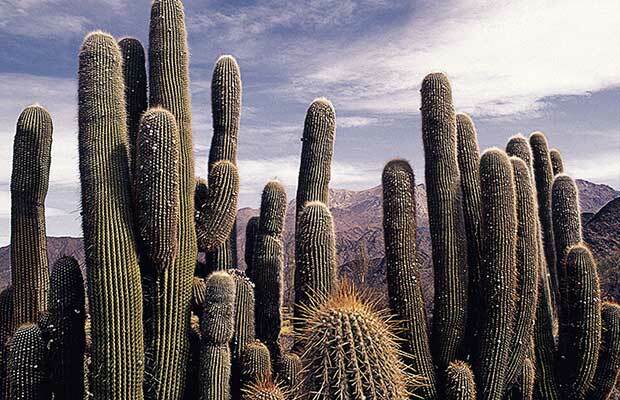 It adds a bright, silvery feel that can make your landscapes look stunning. Winter Breeze is a free Photoshop Action for photographers to add a winter inspired and breezy feel to your photos. 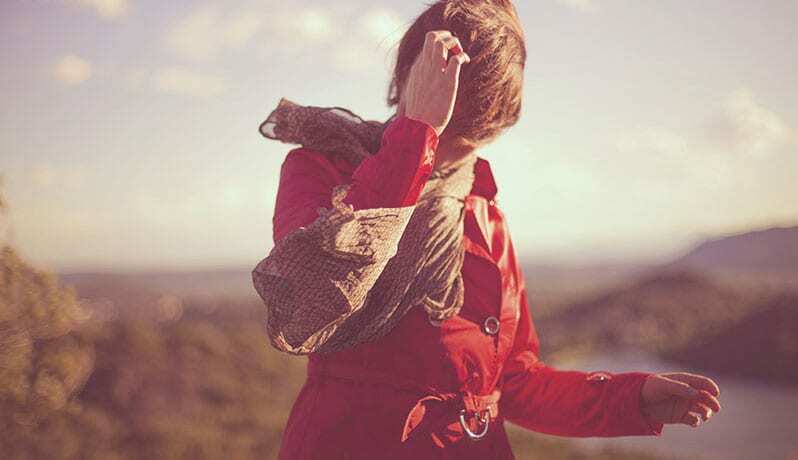 Soft Red Photoshop Action adds a soft red and pink color to the full photos. You can increase or decrease the red tone in the effect as desired. 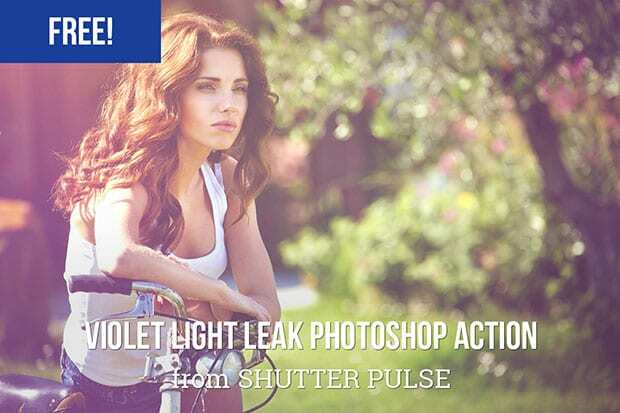 Violet Light Leak is a free Photoshop action that adds the violet tone and light leak effect in your photos. Since it is a non-destructive action, you can edit the layers as you need. Blue Evening is a simple Photoshop action that adds a dramatic blue effect to your landscape photos. This action gives your images a unique finish. Color Play is an amazing Photoshop Action for your landscape photos. It is free to download and adds a vintage warm and matte feel to your images. 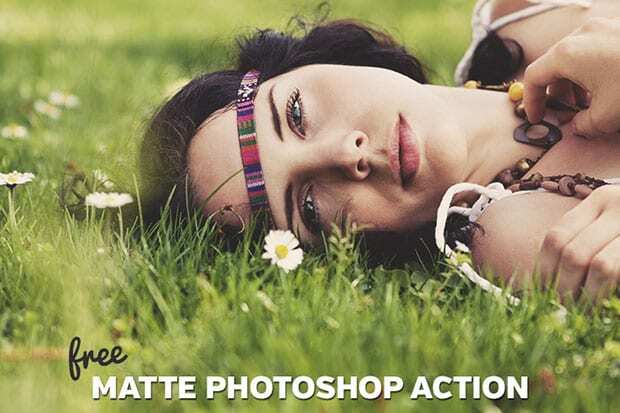 Matte Photoshop Action is a free action for all your photos. 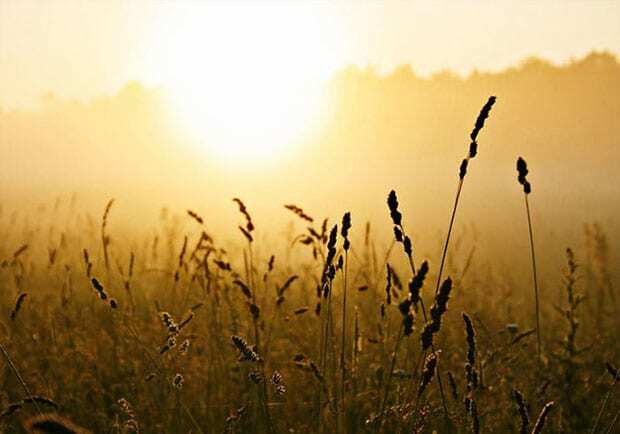 It adds a simple and warm matte effect which works great for your landscapes. 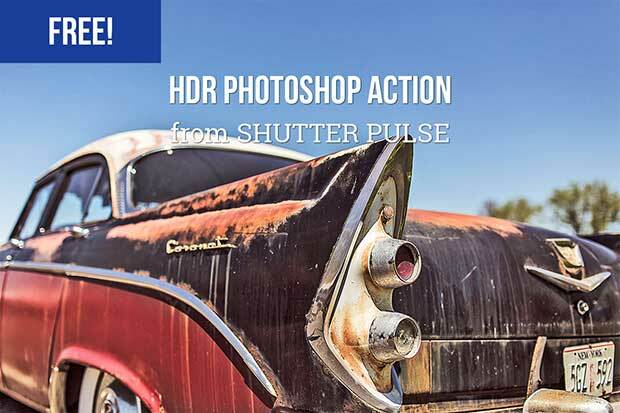 HDR Photoshop Action adds an HD effect to your images in one click. This action makes your landscapes look stunning. Landscape Adventure Collection is a set of 56 amazing Photoshop actions for landscape photos. 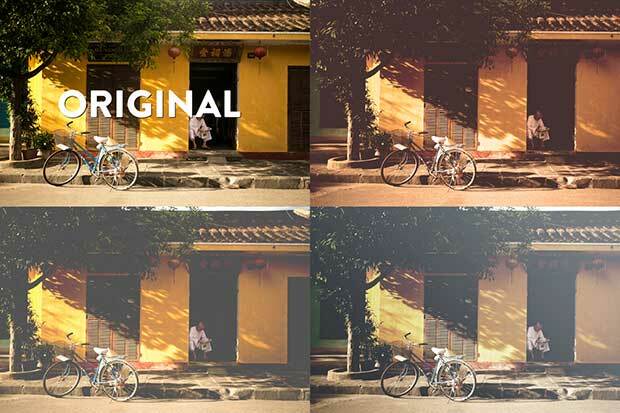 Simply adjust the lights, colors, contrast and much more in your photos. You can achieve stunning and professional looking result with these actions. You can purchase the Landscape Adventure Collection for $49. 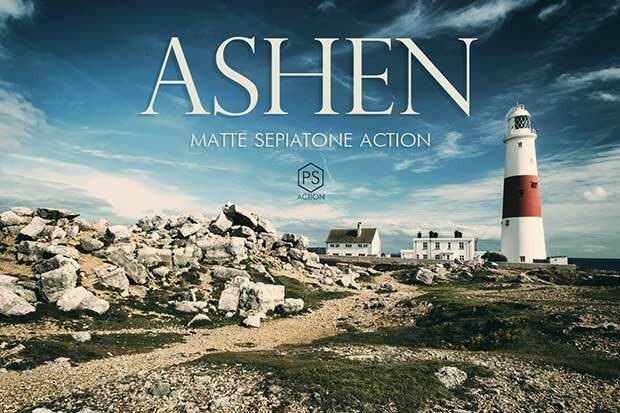 Ashen Matte Photoshop Landscape Actions has multiple variations of actions built especially for landscape photos. These actions adds a soft and non-destructive matte toning with a hint of sepia, enhancing the overall look, and creating a desirable atmosphere for your images. 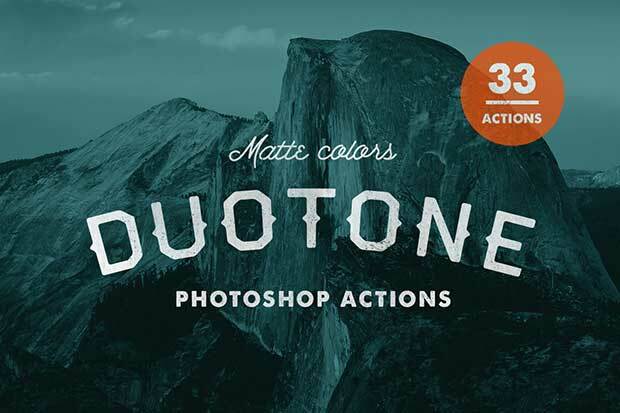 You can get this bundle of actions for just $12. 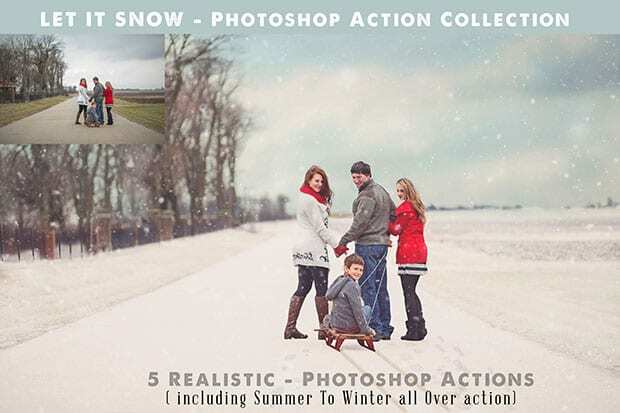 Photoshop Snow Action has 5 actions for your landscape photos. It adds a snowy effect to your warm and sunny photos. It also allows you to add natural looking snow flakes to your images for a striking result. You can purchase this set of actions for just $15. 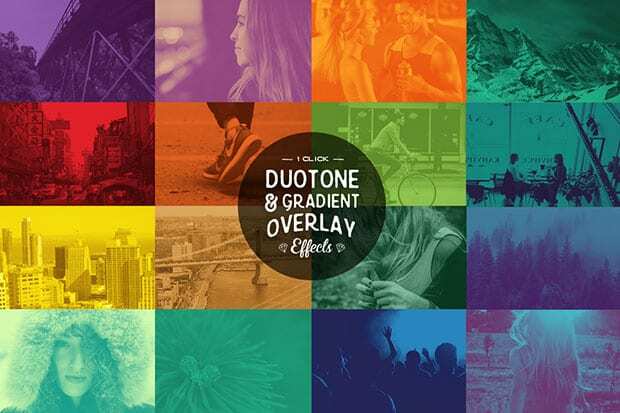 Duotone Photoshop Actions has 33 unique and professional actions that burst the colors in your landscape photos. These actions are adjustable and you can edit the layers to manage the colors in your images. You can purchase these actions for $15. 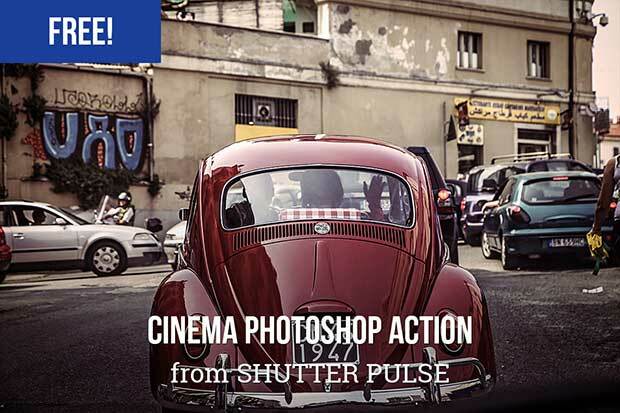 Cinema Photoshop Actions for landscape photos has a collection of 20 cinema-inspired effects. You can run all 20 actions with one master action to see an amazing cinema effect in all your photos. These actions are non-destructive, so you can edit the layers and get a customized effect for your images. This entire collection is available for just $9. Boosters Photoshop Actions for landscape photography has a collection of 14 simple yet amazing actions that pops the colors and lighten, darken, and sharpen your images. 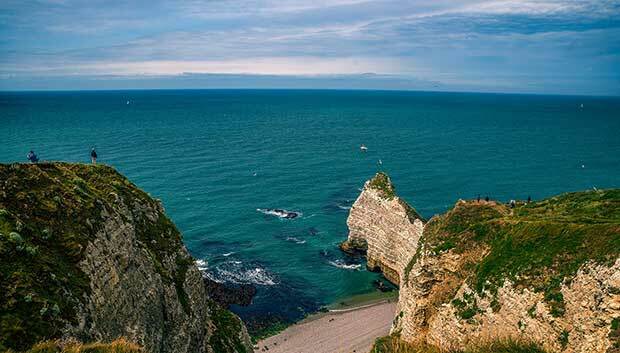 You can apply these actions on your landscape photos to boost them for a great result. They have high quality effects and all actions are non-destructible. It allows you to edit the layers to customize each action for a beautiful result. You can purchase Boosters Photoshop actions for only $5. 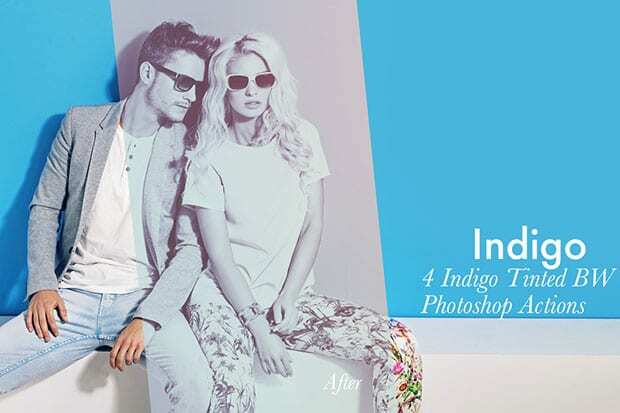 Indigo – 4 Photoshop Actions adds a purple, indigo, warm, vintage look that’s perfect for landscapes and other photos. This effect works great with natural-lit shots and warm toned images. You can buy these actions for just $5. 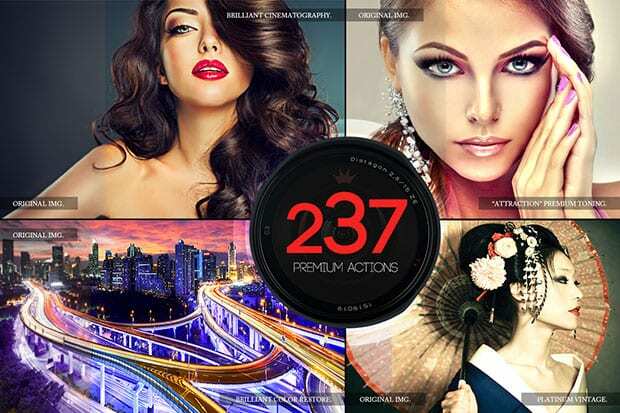 237 Premium Photoshop Actions has everything you need to edit your landscapes. You can add a wide variety of effects to enhance your photos. All of these actions are professionally recorded and non-destructive, so you can feel free to make any changes to the layers as needed. You can purchase this amazing collection for $29. 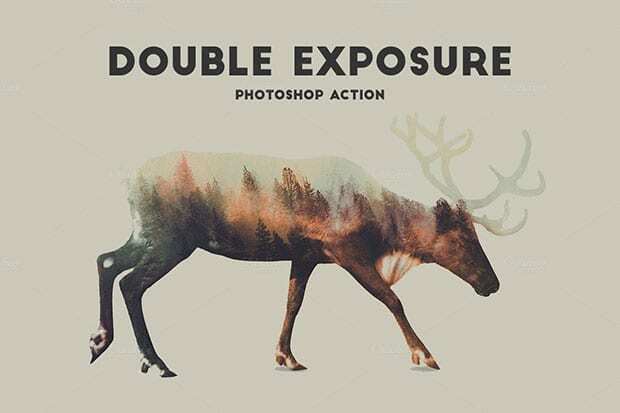 Double Exposure Photoshop Action Pro is a premium action that has infinite possibilities to produce great results for your landscape photos. You can get this action for $9. 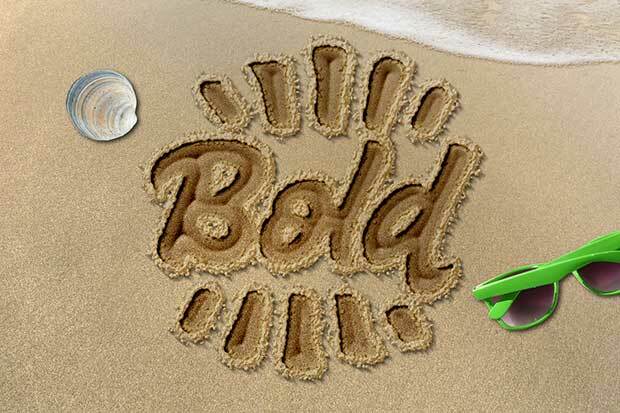 Sandblast Photoshop Action adds a sandblast effect to your photos in just one click. This effect can really make your outdoor photos look stunning. 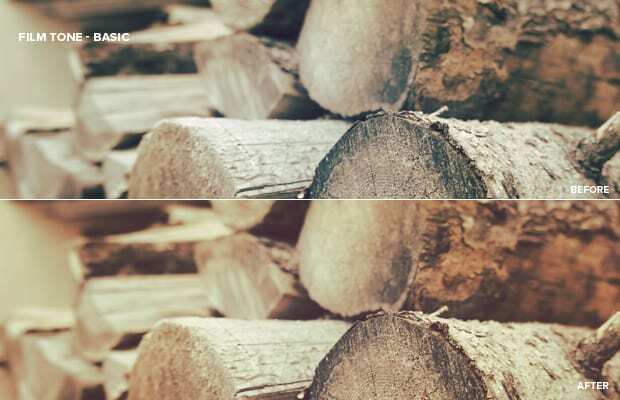 The color toning looks natural with all your images. You can buy this action for $6. Matte Duotone Photoshop Actions has 33 unique Photoshop effects to give a rich, moody feel to your landscapes. Unique color combinations are carefully selected and crafted by hand to give your photos a unique style. You can get these unique Photoshop actions for $15. 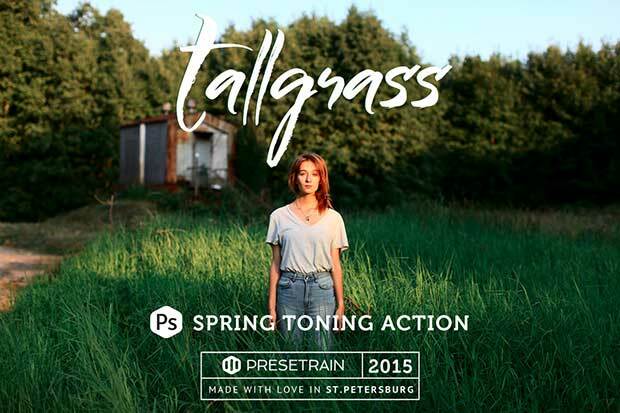 Tallgrass Photoshop Action is a simple spring toning effect that adds natural toning to your landscape photography and other photos. This action is the best solution for dull greens, adding volume and color depth, with a special color shift tune-up to all the greenery in your photos. You can buy this action for $9. 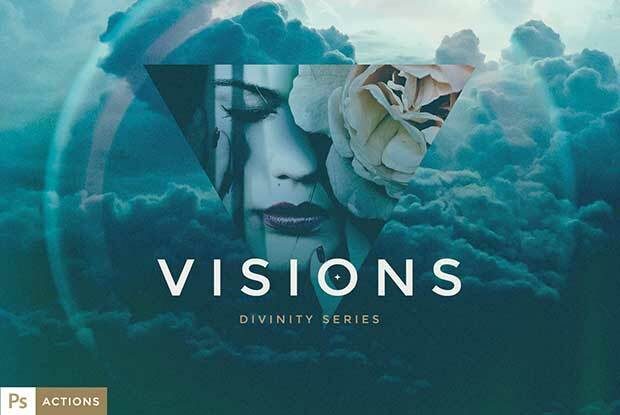 VISIONS Divinity Series is a bundle of multiple Photoshop actions. These actions are a complete package of sharpening, vignettes, and other effects. You can combine and mix the actions, light leaks, grains and textures for a striking finish in just a few seconds. All these actions are non-destructive. You can purchase this collection for $10. Sand Photoshop Action is a set of unique and mind-blowing effects. This action has 3 versions that works on text layers to add thin, medium, and bold font weights. It includes a layered sand scene for your beachscapes. You can get this action for $7. Vintage Matte is a set of 10 Photoshop actions that gives your photos the popular crushed black/matte effect while adding a vintage wash over the image. These actions add a separate folder for the effect, making it non-destructive to the original image and allowing you to tweak and edit for the exact result you need. 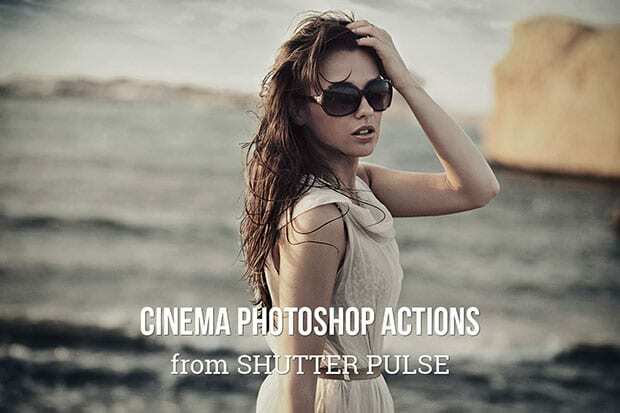 Buy this set of 10 Photoshop actions for $7. Scarlet Photoshop Action is an advanced fantasy toning effect for natural light landscape photography. It will add a rich atmospheric/fantasy tone to your photos and give them a professional, editorial look. This action is built for warm-palleted images taken during sunset or sunrise. It also works well with brighter natural-lit photos. We hope this article has helped you to find some great Photoshop actions for your landscape photography. You may also want to check out our guide on 43 Photoshop actions for wedding photographers. If you like this article, then please follow us on Facebook and Twitter for more photography resources.